MRI and CT Scan Difference? Transform the Mammography Patient Experience - Introducing the SmartCurve™ Breast Stabilization System. For the month of October we are offering $89 Screenings 3D Mammograms with SmartCurve Technology for Non-Insured Patients. 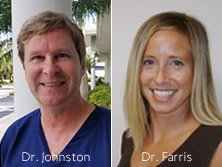 Welcome Dr. Stephen Johnson and Dr. Karen Farris to Radiology Associates of Venice, Englewood and Sarasota! Dr. Johnston and Dr. Farris are both Board Certified by the American Board of Radiology/Diagnostic Radiology. We are happy to have them join our group. Calcium/Cardiac Scoring test cash pay price $75.00. Non Invasive CT scan of the heart. Calculates the risk of developing Coronary Artery Disease by measuring the amount of calcified plaque in the coronary arteries. 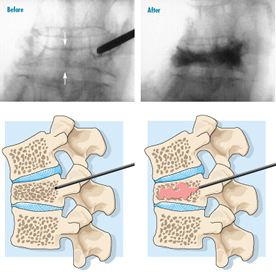 Vertebroplasty is an image-guided procedure performed by our Interventional Radiologists as a treatment for painful spinal compression fractures and for some types of spinal cancer. This is a new treatment option for men with benign prostatic hyperplasia (BPH), also known enlarged prostate gland. This procedure can greatly reduce BPH symptoms. Do you have BPH? You may be a candidate for a new minimally invasive procedure called prostate artery embolization. MRI uses a strong magnetic field, radio waves and a computer. This enables MRI to make very detailed pictures of bone, organs, soft tissues and any other body structures. 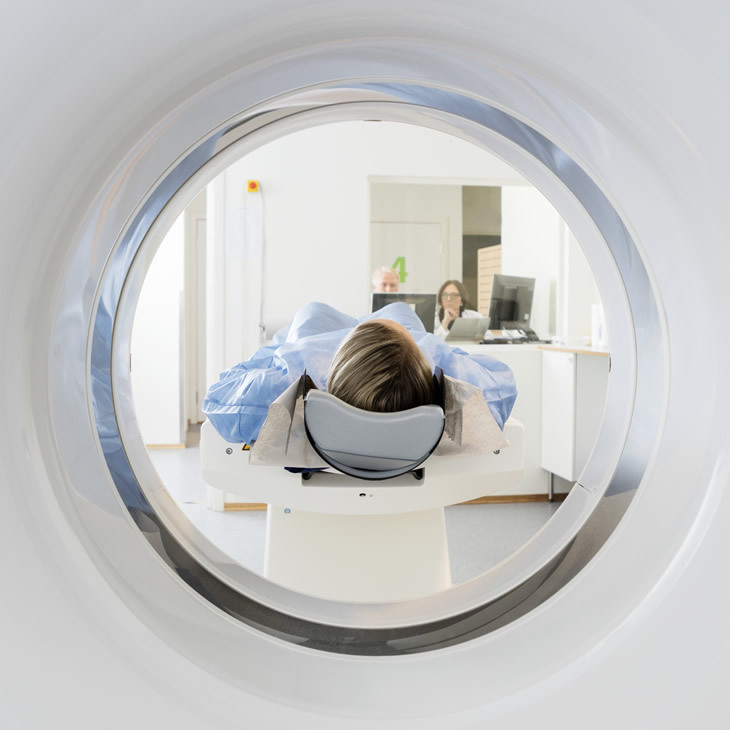 Differences between normal and abnormal tissue is often clearer on an MRI image than a CT.
CT uses a very thin special X-ray beam to produce detailed, cross sectional views of the area being studied. CT is often the preferred method of diagnosing causes of pain and many different forms of cancer. Lung Cancer Screening at RAVE! If you have been a heavy smoker, then you are at significantly increased risk for developing lung cancer. CT can find small lung nodules that might be cancer before they can be found by any other test. If you are between the ages of 55 and 75, then national experts recommend you undergo low dose CT screening for lung cancer. These recommendations come from many groups of medical experts including the National Lung Screening Trial Research Team, the American College of Chest Physicians, and American Society of Clinical Oncology. At RAVE we are committed to you and your family’s health. If you wish to undergo a lung cancer screening, you can either ask your doctor to order it or you can contact us directly at (941) 488-7781. 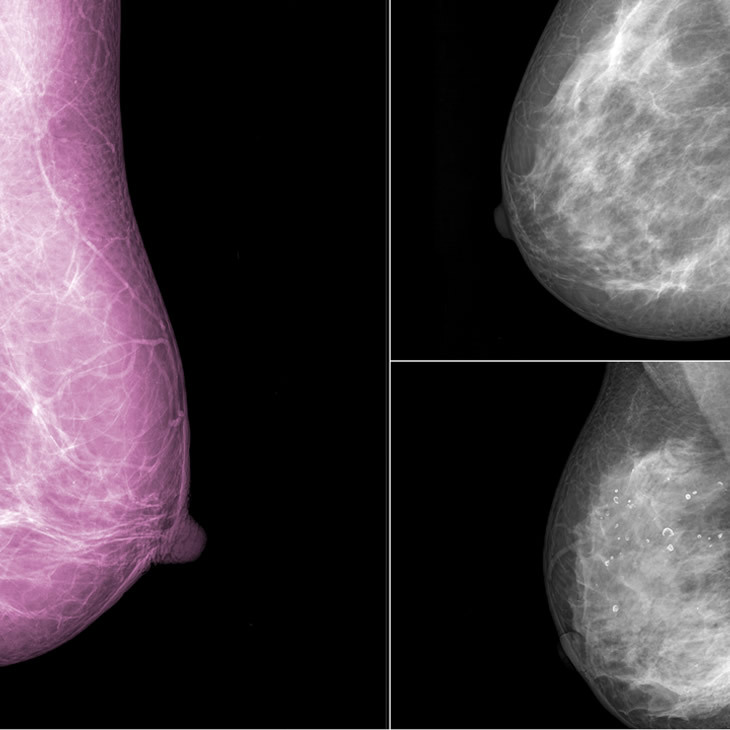 The American Cancer Society has updated its guidelines for breast cancer screening and is now recommending that for women who are at an extraordinarily high risk of developing breast cancer in their lifetime, that in addition to annual mammography, they also have an annual MRI performed of both breasts. Do you have a history of Osteoporosis or a history of Smoking? If yes, you should have a Bone Density test called Dexa. At RAVE we have the latest technology in bone density scanning and is a form of radiology that is used to measure bone loss. DEXA is the most current standard for measuring bone mineral density (BMD). 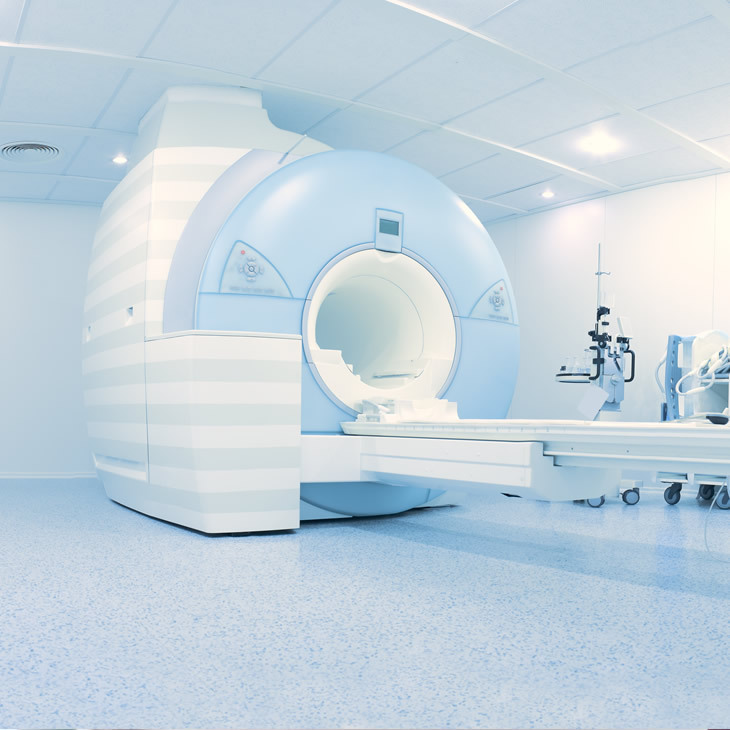 What is Prostate MRI? And why is my physician recommending an MRI of my Prostate? 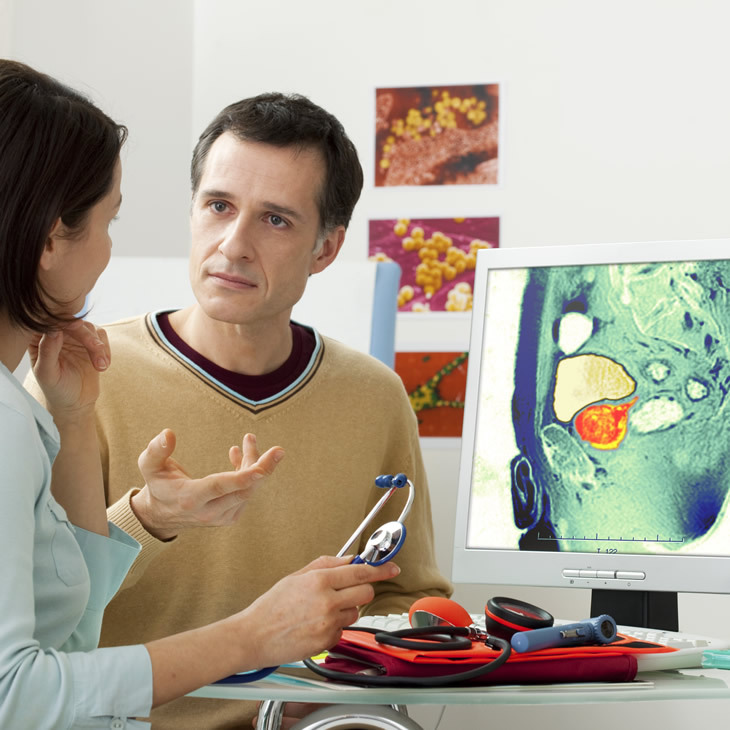 A Prostate MRI provides detailed images of the prostate and surrounding tissues. For this reason, it is often used to diagnose, evaluate and monitor prostate cancer and its treatment. P.A.D. 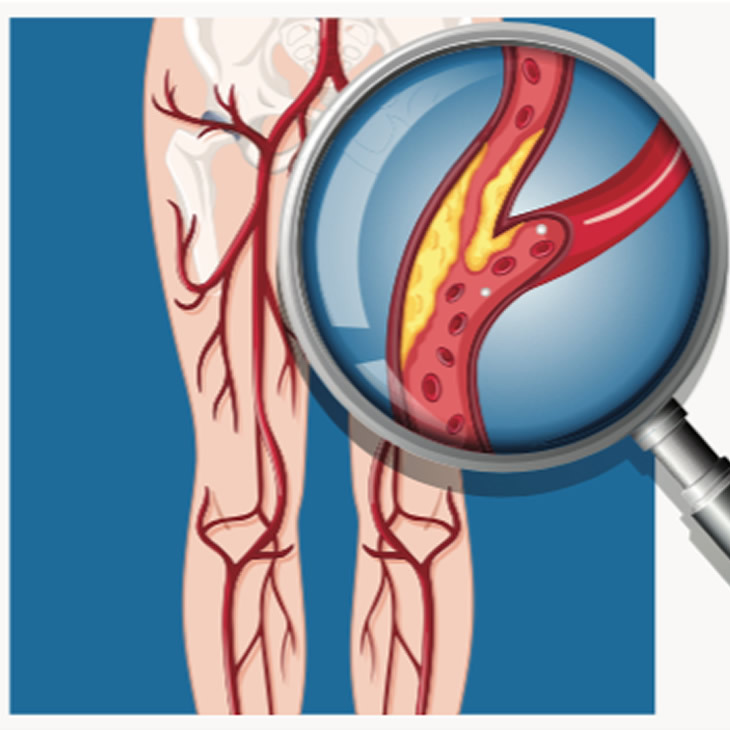 usually affects the arteries in the legs, but it also can affect the arteries that carry blood from your heart to your head, arms, kidneys, and stomach. The following information focuses on P.A.D. that affects blood flow to the legs.